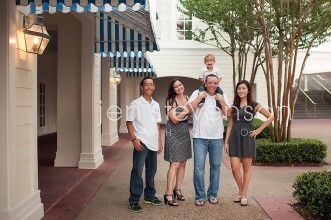 Orlando Family Photographer/ Mommy and Me with the F family! 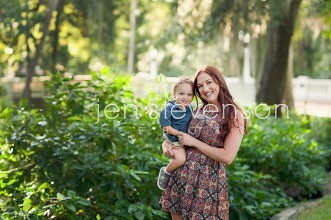 Orlando Family Photographer/ The B Family: Cate is One! 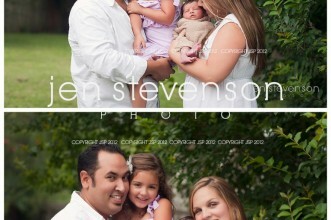 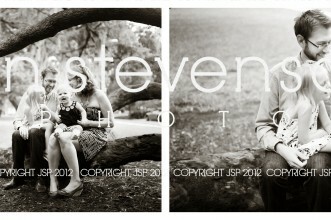 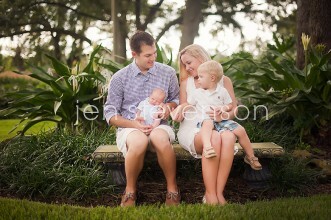 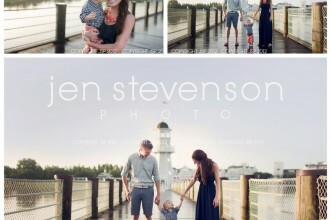 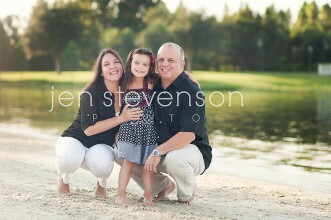 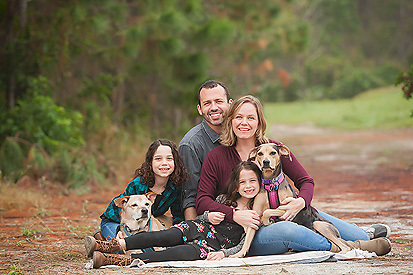 Orlando Family Photographer/ Family of Five!